Provide comfort for the family of James Hawkins with a meaningful gesture of sympathy. Brother, Alphonso Austin; several nieces, nephews & cousins. 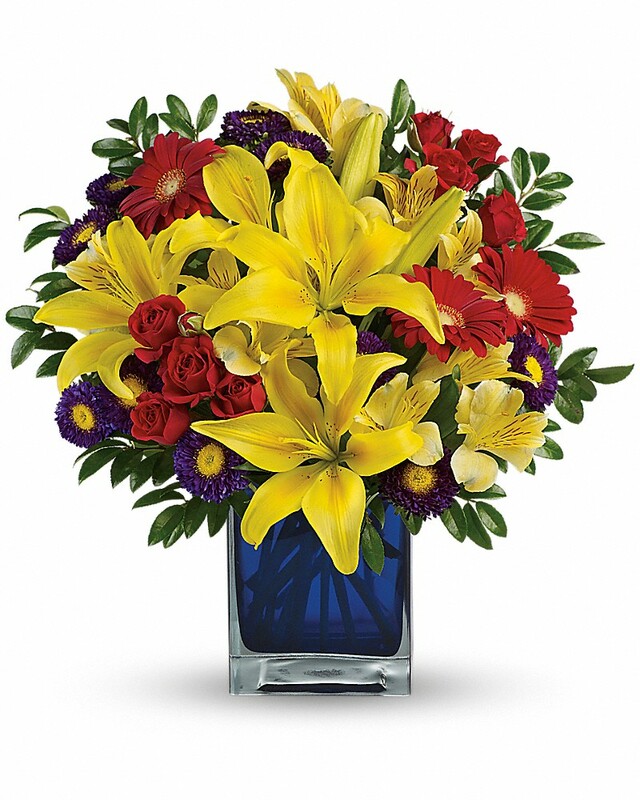 To send flowers in memory of James C. Hawkins Sr., please visit our Heartfelt Sympathies Store. Provide comfort for the family of James C. Hawkins Sr. by sending flowers. Heartfelt Sympathies Store purchased flowers for the family of James Hawkins. My sincere condolences to the family of James C. Hawkins. May you be comforted by your thoughts and memories of your loved one and God’s promise to “wipe out every tear from people’s eyes” and “death will be gone forever” (Revelation 21:4). With deepest sympathy.